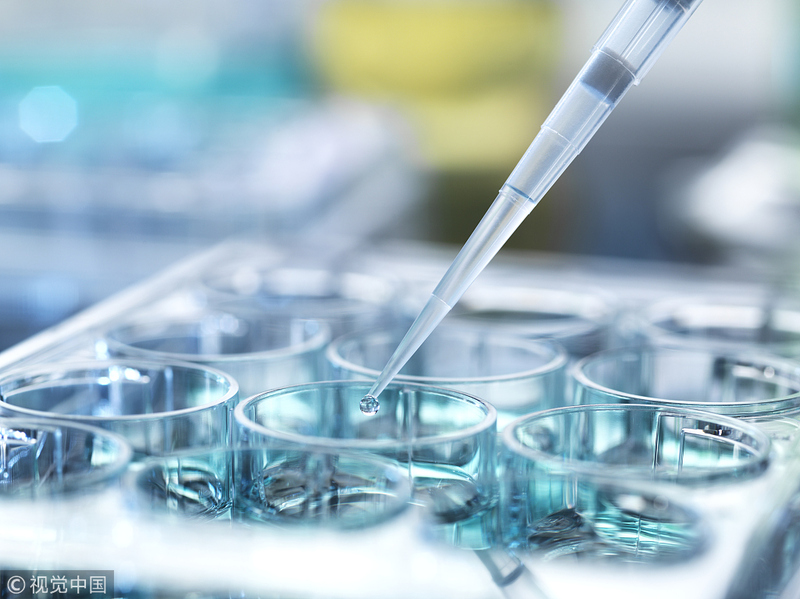 BEIJING - The Chinese Academy of Sciences (CAS) on Sunday announced the launches of three stem cell clinic research programs to treat severe eye and gynecological diseases. Xiangli Bin, vice president of the CAS, said the academy's institute of stem cell and regenerative medicine has led 10 stem cell research programs, accounting for nearly one-third of the total registered in the country. The institute has made[MG_SEO] progress in clinical research, industrial transformation, and standardization.